Winthrop Professor Marcus Atlas is a world-renowned ear, hearing and skull base surgeon scientist, and is one of few surgeons whose results are published internationally. 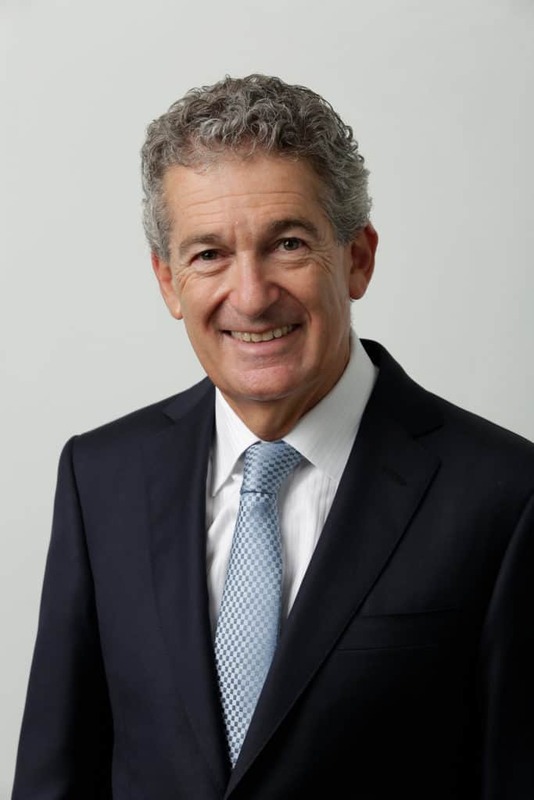 Professor Atlas heads the team at Ear Science Surgery, and is the founding Director of Ear Science Institute Australia as he opened the organisation’s doors in Subiaco in 2000. Professor Atlas enjoys time with his family, music and anything in or near the water – especially swimming, boating and sailing. See Professor Atlas’ full biography. 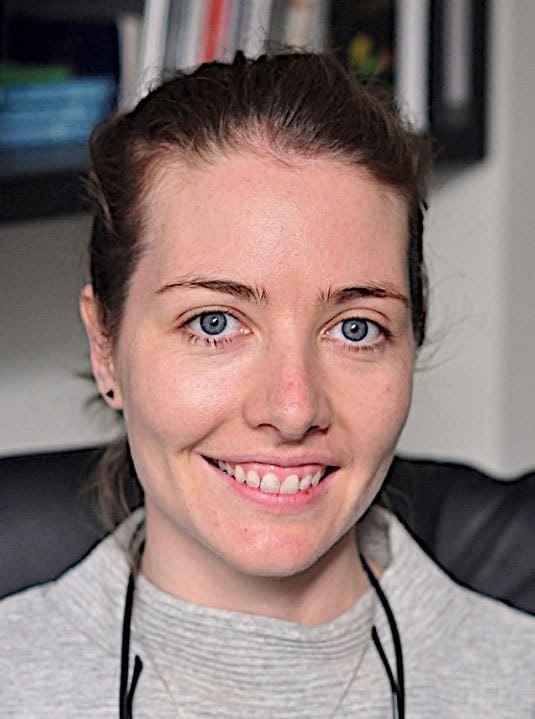 Dr Shannon Withers joined the Ear Science Surgery team in 2018 as an Ear and Skull Base Surgical Fellow. Dr Withers has a special interest in Otology and Neuro-Otology, and given Professor Atlas’ reputation in the field, decided to move to Perth to complete a 12-month Fellowship. Prior to this, Dr Withers worked as an Ear, Nose and Throat surgeon in Melbourne, Brisbane and Aubrey. Libby joined the Ear Science Surgery team as an Audiologist in 2013. 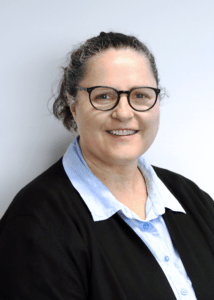 Before joining the team, Libby worked upstairs in the same building as an Audiologist for Lions Hearing Clinics, part of the not-for-profit Ear Science Institute Australia. It was the unique hearing cases and smaller, specialist group that drew Libby to her new role at Ear Science Surgery. When Libby isn’t working, she is playing with her children or getting involved in sports. Lee joined the Ear Science Surgery team as a Receptionist more than 10 years ago. 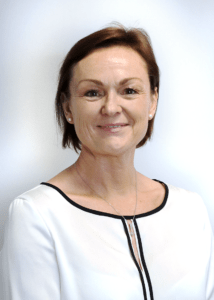 Lee’s passion for the organisation soon progressed her role to Practice Manager and Personal Assistant to the Director of Ear Science Institute Australia and head of the team at Ear Science Surgery, Professor Marcus Atlas. Lee enjoys providing quality care and service to patients alongside the variety of work involved with working for Professor Atlas. 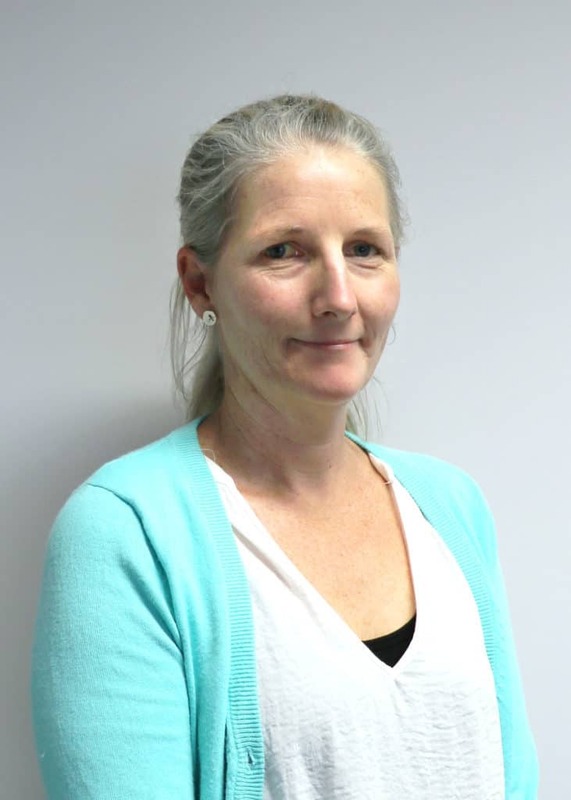 In her free time, Lee loves to read, go bushwalking and plan her future travels. Claire joined the Ear Science Surgery team with a diploma in accounting and a passion for customer service and quality administration. For Claire, one of the highlights is being part of an organisation that is dedicated to helping people in so many different ways. Claire’s day-to-day role combines her passion for supporting such a specialist team with helping patients at Ear Science Surgery. In her personal life, Claire loves to spend time with her partner, children and grandchildren. Please note we cannot give medical information or advice via telephone or email. If your enquiry is related to your medical condition and you are not a current patient you will need to book an appointment. Please email your enquiry and we will be happy to assist you.